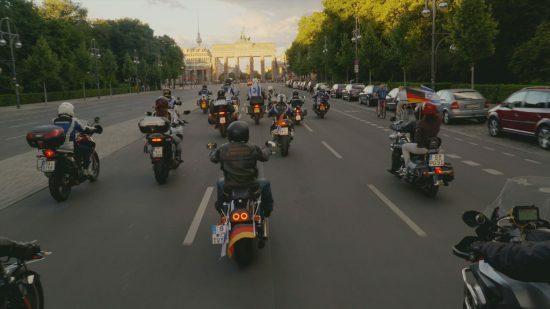 When you hear the words ‘Holocaust documentary,’ a motorbike road trip probably isn’t the first thing that springs to mind, but that’s just the story you’ll get from Back to Berlin. 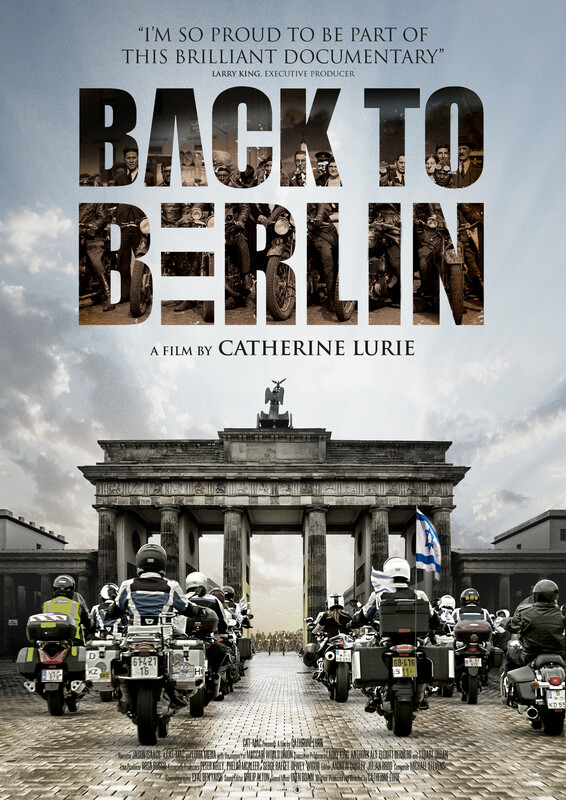 The unique film sees 11 bikers take to the road to retrace the route taken in the 1930s by the Maccabiah riders, a Jewish group travelling to Berlin for the 1936 Olympics where Jews were almost completely barred from competing as they faced persecution across Europe. In the film, riders set out from Israel, picking up the Maccabiah torch in Athens which they then transport with them as they travel through nine countries and cover 4,500km to get to Berlin. Along the way the riders, all relatives of Holocaust victims, uncover stories of how their families either survived or perished during the war. Narrated by Jason Isaacs (Harry Potter films), the film takes viewers along on the emotional ride, which takes a particularly poignant detour from the original route into Poland to visit Auschwitz, one of the most enduring reminders of the Holocaust’s horror. Back to Berlin is a new, completely original telling on a story that has been told in a thousand different ways, and that in itself makes it a valuable, even necessary watch. Back to Berlin opens in the UK on 23rd November 2018.